Ontario Pickleball Store / Now Shipping to the United States! Hey there US Pickleball Players. 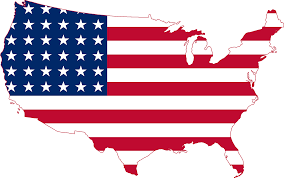 Do you know we now ship to the United States? Yes we can ship all of our paddles to you, though we can’t ship them for free due to the cost of cross border shipping but for $12.50 you can purchase your paddle in Canadian money. Currently $100 US buys you $125 worth of goods in Canada. Here is a photo of Fran Johnson from Florida with her Singleton Lightning Slim paddle! And here’s what she has to say! We LOVE our Lighting Pro Paddles & We look COOL teaming up together showing off our swings with our HOT GREEN & FLASH PINK trims!!! HooooWaaaaahhhh!!!! 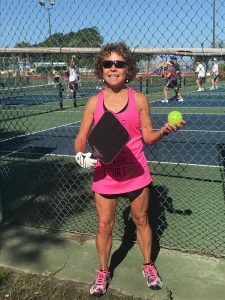 Thanks for the ‘Shout Out’ ~ Rise & Shine….its Pickleball time! ONIX and Ontario Pickleball Store at St. Thomas Railway City TournamentHEAD Pickleball now at Ontario Pickleball Store!